This is an IHRSA featured article, brought to you by Precor. Is the Mid-market Squeeze Threatening Your Health Club? If you operate a multipurpose facility, chances are you’re feeling the squeeze from newer business models that continue to gain traction. On one side you have boutique studios that offer a high-touch, specialized workout experience. On the other end you’re competing with budget clubs that use a pricing model that you can’t match. One succeeds by offering an experience; the other delivers low prices. While it may seem like members who choose to leave your club for a boutique or budget club are doing so for vastly different reasons, they’re actually leaving for the same reason: These members feel they’re not getting the proper value for their membership dues. 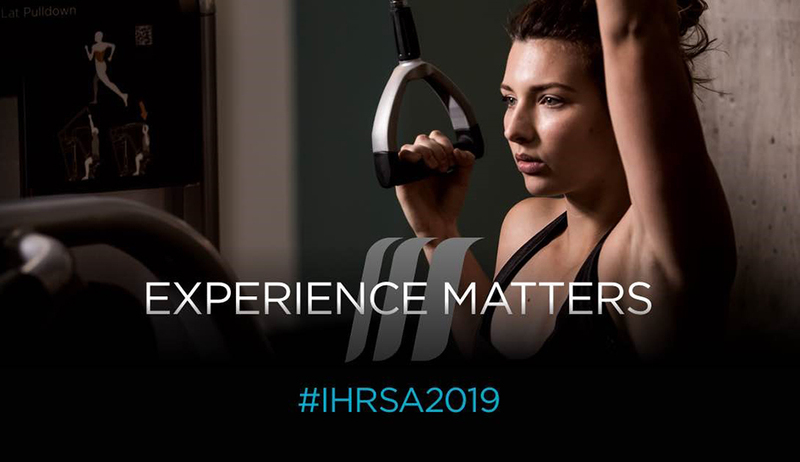 The 2018 IHRSA Health Club Consumer Report devotes a chapter to pricing and the perception of value in the industry. What the researchers found was that membership dues have changed little over the past five years, though the marketplace has changed dramatically. Members of commercial fitness facilities and nonprofits pay approximately the same fee on a monthly basis ($52 to $74). Members of boutique studios pay on average $35 to $40 a month more than members of commercial fitness-only, nonprofits, and YMCA/YWCA/JCCs, despite using their fitness facility less often. Operators of boot-camp/cross-training facilities, which garner the highest monthly fee from members, receive on average 250% more in dues each month than operators of fitness-only facilities. This data proves that members are willing to pay more for certain training experiences. Consumers want the high-touch environment of boutiques while continuing to enjoy the variety of options consistent with multipurpose clubs. To serve these demands, clubs need to bring more added value to member experience. We’re not just talking about hiring a yoga instructor for the weekends or adding a HIIT class to your Tuesday night schedule. We’re talking about introducing a larger variety of group training options, more digital tools, and improved customer service, both on-site and off. Considered one of the most innovative minds in the history of advertising, Lee Clow is legendary for creating two of the most iconic advertising campaigns in history, both for Apple, Inc.: the “Think Different” campaign, and the iconic “1984” commercial that ran during Super Bowl XVIII. Clow, who recently announced his retirement from advertising, was a huge proponent of discarding your assumptions and taking bold steps to strengthen your relationship with customers. “Most ideas are a bit scary, and if an idea isn’t scary, it’s not an idea at all,” he once said. What would it mean for you to “think different” about your business? For health club owners, that means differentiating yourself from your competition. That’s a risk that may seem scary at first, but more often than not, it’s essential to your club’s survival. It’s hard enough to change your current model conceptually. You also have to rethink equipment, software, and marketing strategies. You can’t do it alone. To effect real change, you need suppliers who understand the challenges you face and can help you take steps to remake outdated or copycat models. To be different, you need a supplier who thinks different. That’s where Precor comes in. The venerable equipment brand recently announced a new division called the Experience Design Group (XDG). The XDG is an expert collective of product developers, brand marketers, designers, software engineers, and experience architects who partner with club operators to increase your club’s value proposition while creating new revenue opportunities. 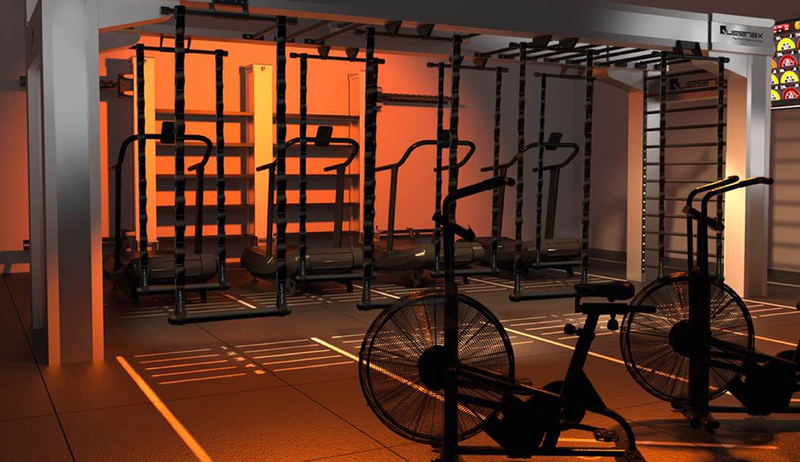 Dave Flynt, vice president of XDG, says that Precor will collaborate closely with clubs to create an experience that fits their member demographic and budget. The group will address innovation across all touch points, both physical and digital. 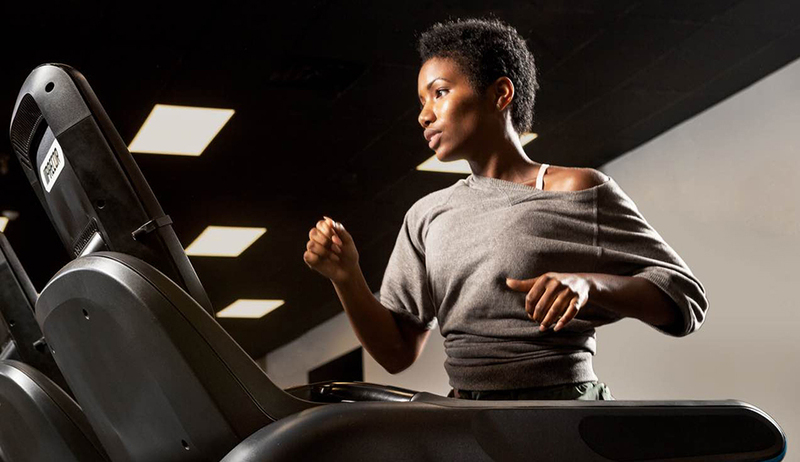 Precor understands the complexities of introducing new programming systems, and will help you shoulder the challenge of bringing them to your club. “We've done the research and work to understand the boutique-like experiences relevant to customers who’ve got money to spend,” says Flynt. But, he adds, it’s important that these experiences are consistent with your brand’s DNA. Not only can XDG expand your programming options, they’re also keyed on increasing efficiencies, such as how to take advantage of those crucial hours when you have a full gym floor. For more on XDG, visit Precor online, or call their sales associates at 1-800-786-8404.